A woman told police she was kidnapped by her boyfriend in north suburban Antioch and alerted authorities by telling a clerk at the Lake Forest Oasis on Interstate 94, officials said. 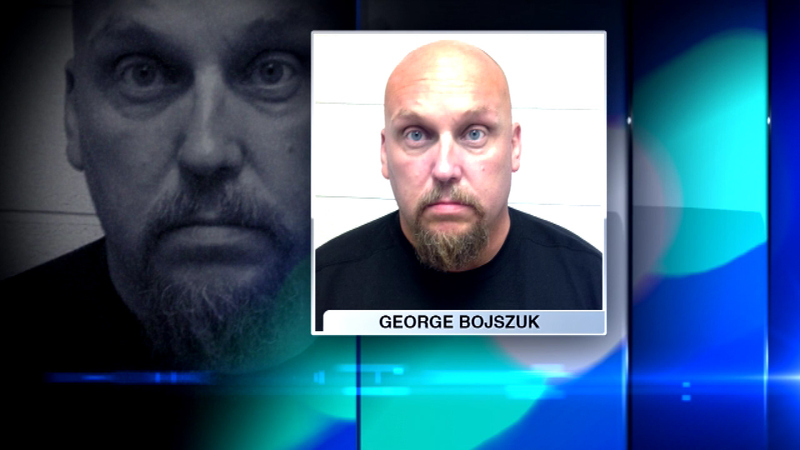 George Bojszuk, 46, was charged Saturday with unlawful restraint, according to the Lake County Sheriff's Department. His bond was set at $250,000. He is due back in court on Aug. 12. Bojszuk allegedly woke up his girlfriend at about midnight Friday and forced her into her vehicle, threatening her with a hammer, police said. He intended to take the woman to Canada. He stopped for gas at the oasis and the woman told the gas station clerk that she was being held against her will. The pair left the gas station before officials arrived, but Illinois State troopers stopped them on the expressway and arrested Bojszuk. Officials found drugs on Bojszuk and charged him with possession of a controlled substance. He was also charged with aggravated assault and domestic battery.